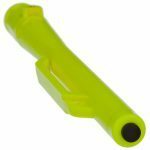 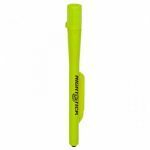 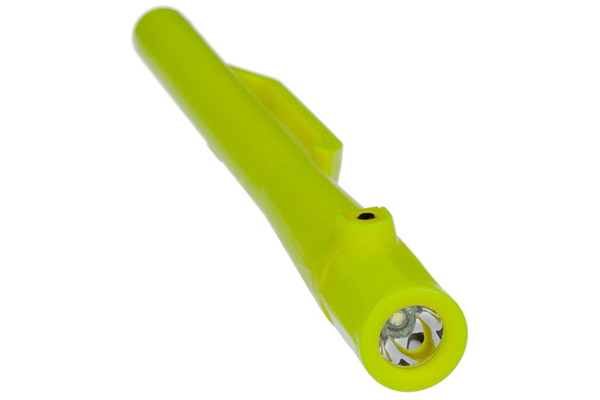 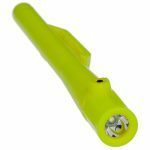 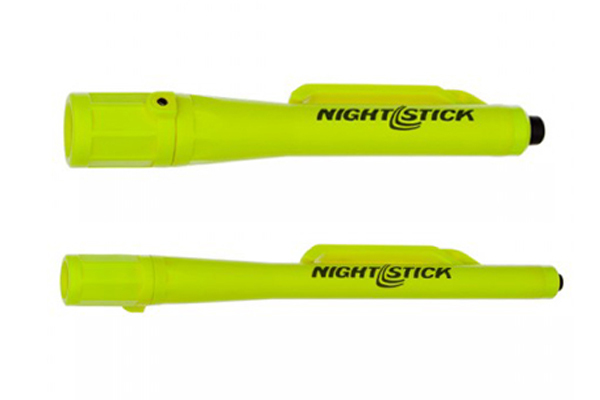 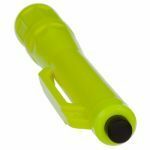 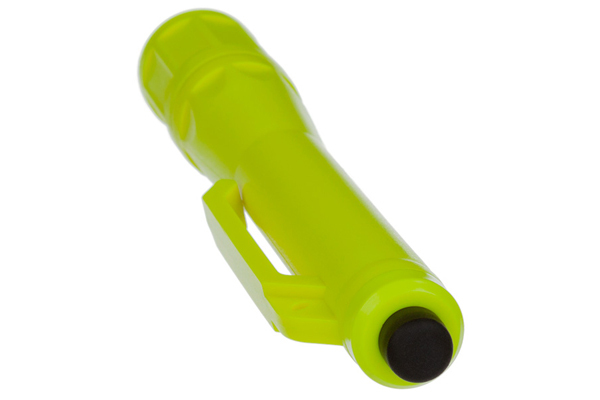 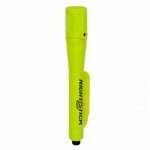 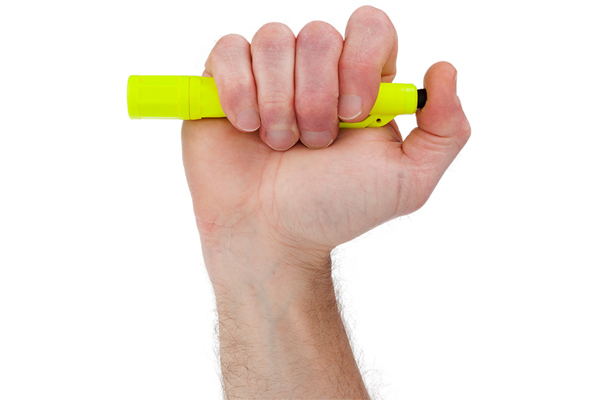 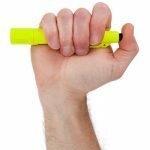 The Nightstick XPP are intrinsically safe polymer penlights. 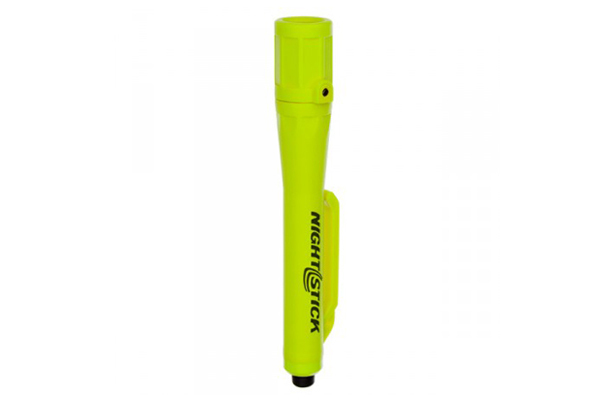 The Nightstick XPP-5410G and 5412G are non-rechargeable penlights and are cETLus, ATEX and IECEx listed Intrinsically Safe for use in both above and below ground hazardous locations where explosive gases and dusts may be present. 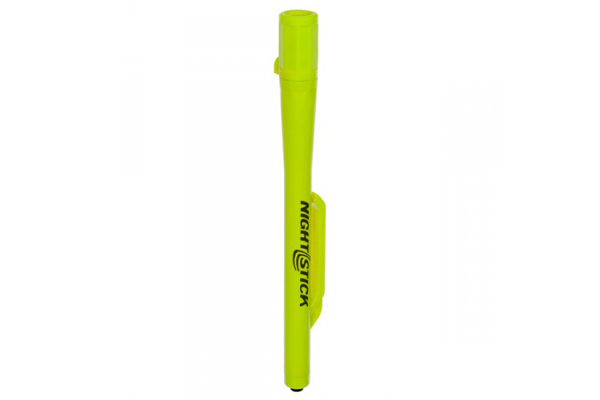 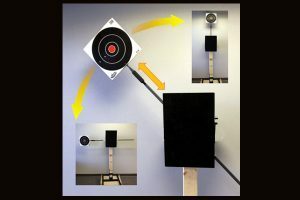 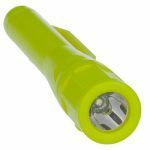 They are ultra-compact and super slim with a powerful light output designed to illuminate very tight spaces. 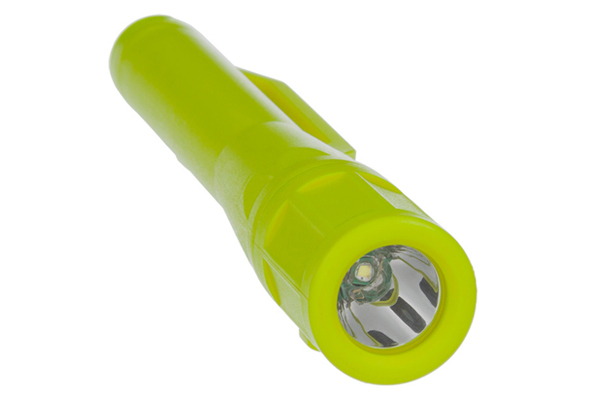 The tail-cap switch provides momentary or constant-on functionality, and the power comes from 2 AAA premium batteries for the XPP-5410G and 3 AAA premium batteries for the XPP-5412G (both included). 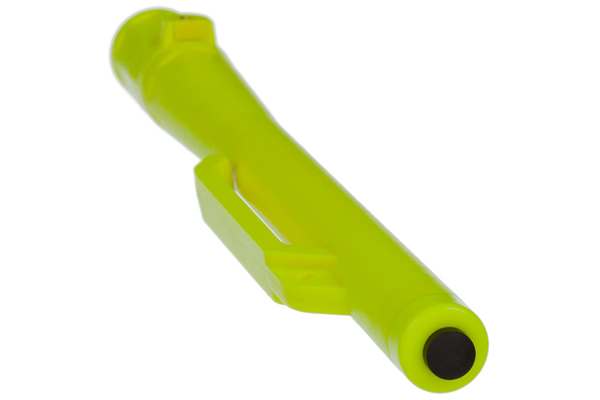 Both the XPP-5410G and XPP-5412G are listed Intrinsically Safe for use in Class I, II, III, Division I, and Groups A, B, C, D, E, F, and G hazardous locations.